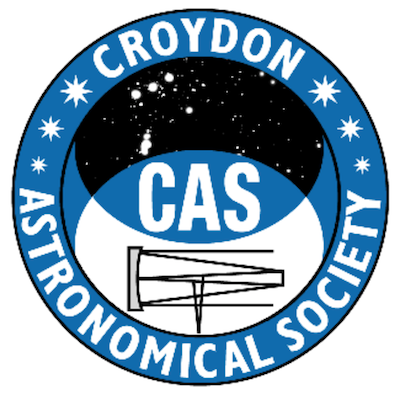 Join astronomers from Croydon Astronomical Society for this special event observing the lunar eclipse and the planets Jupiter, Saturn and Mars from their Kenley Observatory. Note that there is no parking onsite, so please park in Hayes Lane, Kenley and walk across to the Observatory. No booking is required simply turn up on the night!